Trust a cool, classic look with the Harrison boot from Born. 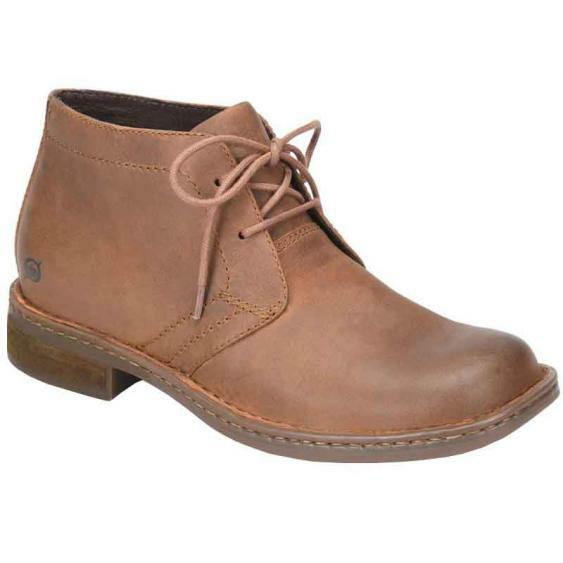 This Chukka-style ankle boot has a full grain leather upper and leather lining for durable, moisture-free comfort. Opanka hand-sewn construction ensures flexible durability, while the cushioned footbed provides extra support. 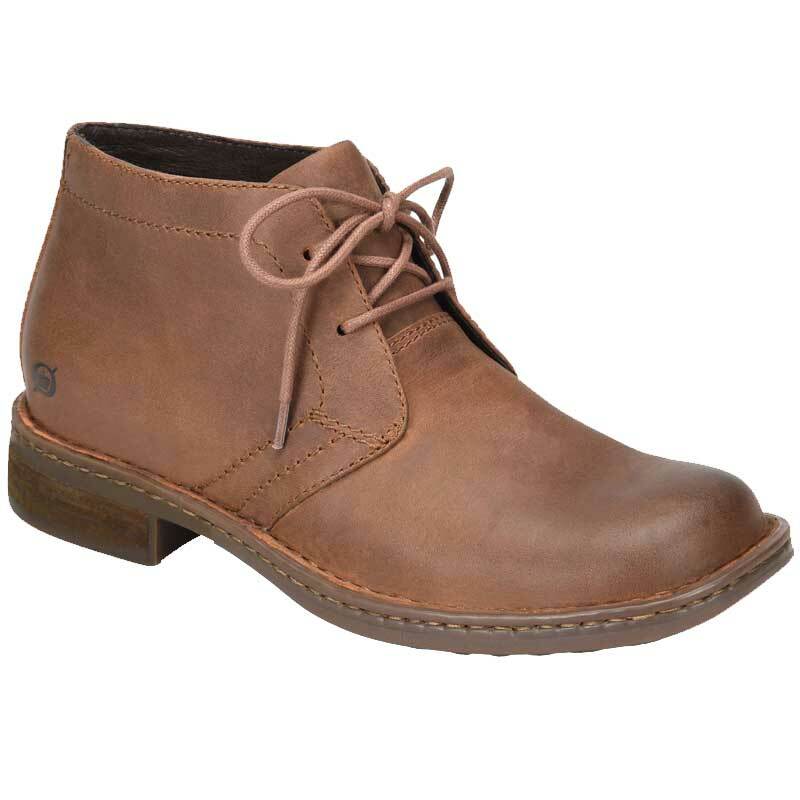 A rugged rubber sole adds long-wearing stability to your casual outings.